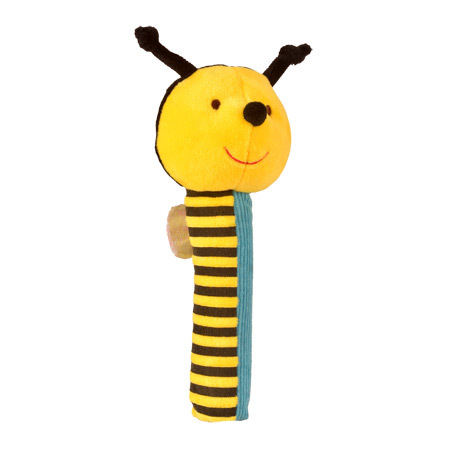 Product Page - Bee Squeakaboo! Out of stock. Due back May. Product Feedback for Bee Squeakaboo!